A patented “stem block”, glass-reinforced, insert-molded header design for unprecedented durability and system life. Heat-transfer is maximized by precisely controlling water flow to each tube, while minimizing stress at the header connections- even with today’s higher-rate filtration systems. Full 12 year manufacture’s warranty. Best panel for tile roof installations. Separated tube design provides additional installation flexibility and wind protection with minimal wind load. Designed to resist hurricane force winds. A patented flow metering system and an efficient 2″ header provides better heating performance than other individual tube designs. Full 12 year manufacturer’s warranty. Proven reliability: for over 30 years this panel has been heating pools. Tested again and again. Fully wetted surface with approximately 200 tubes (significantly more than competitors’ panels) puts more water in touch with sun’s warmth. Want to go swimming but your pool is too cold? 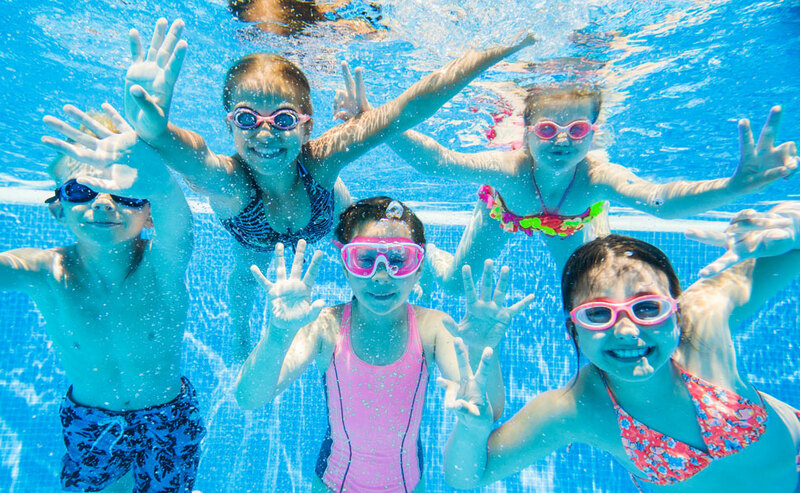 The weather in Southern California, Southern Arizona and Las Vegas, Nevada may be perfect but you still need to rely on a heater if you want to enjoy your pool in all but the hottest summer months. 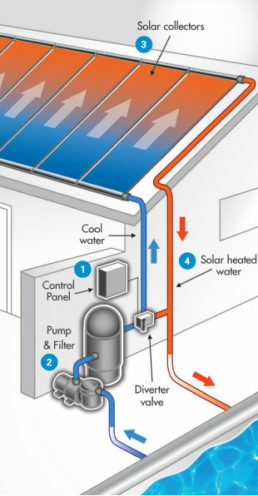 Solar pool heating lets you maintain warm water temperatures by harnessing free energy from the sun. 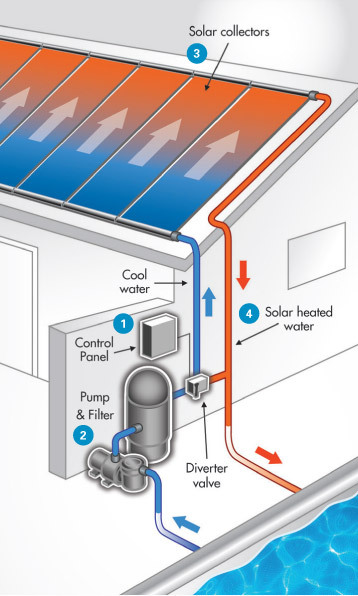 Solar heating is cost efficient, easy to maintain and warms your pool without the high cost of gas or electric. With a solar pool heated pool, you can enjoy your pool for 8-10 months each year. That’s triple the expected swim time with a non-heated pool and best of all there’s no costly gas or electric bills to pay. You’ve made an investment in your pool – now utilize it to its fullest.